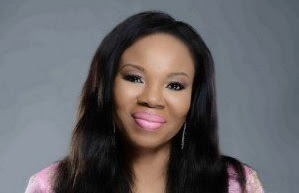 The media mogul took to her twitter page this morning where she encouraged young men on how best to spend their val’s day with their partners and why they must not allow any woman put them under pressure. If you are a man, read this, so that you can lean lol. Then she said this that made me roll…. I just couldn’t stop laughing.